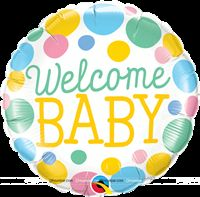 After months of preparation and waiting, your baby is finally here! 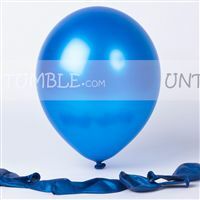 When you look at the little one, there’s definitely a smile on your face. 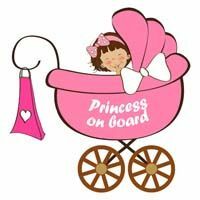 Being a parent is perhaps the most special and happy event in your life. 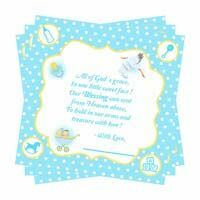 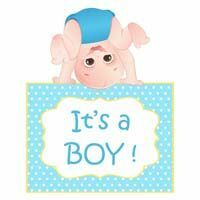 So, if you want to celebrate the happiness of being parents to a new-born, then you can consider making your baby announcement more exciting and enjoyable with our baby themed party supplies and decor. 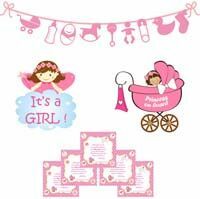 Our baby announcement collection includes all the supplies and decorations that you will need for this special occasion. 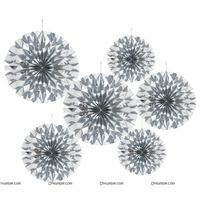 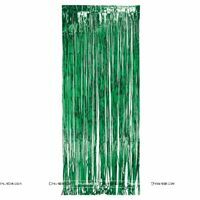 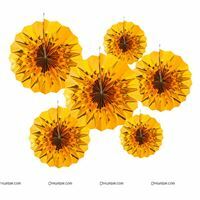 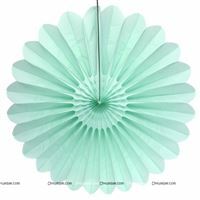 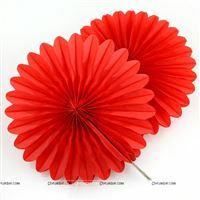 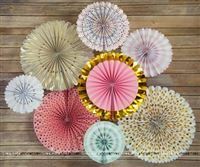 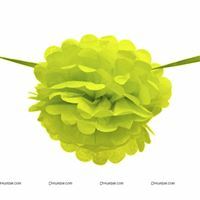 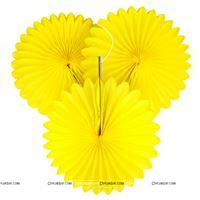 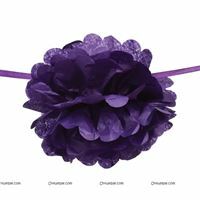 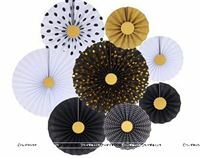 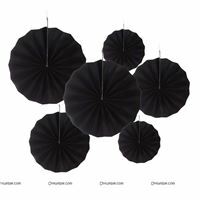 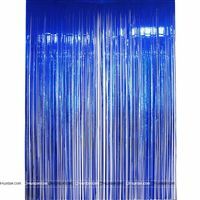 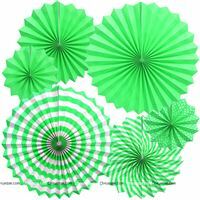 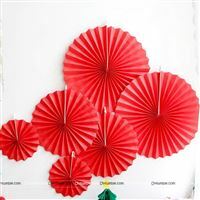 You can use them to spruce up the hospital room or home. 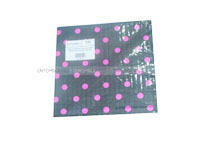 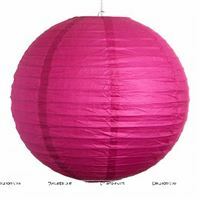 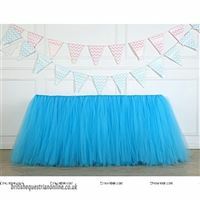 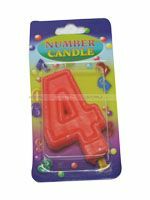 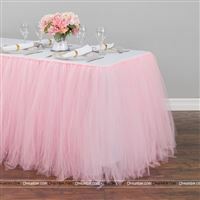 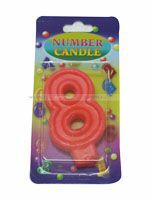 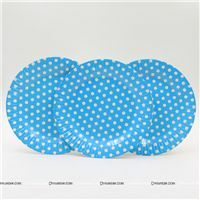 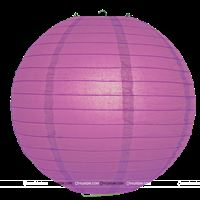 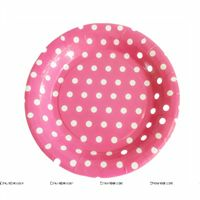 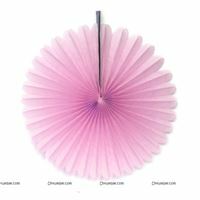 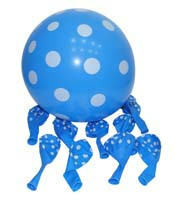 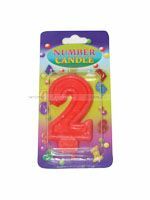 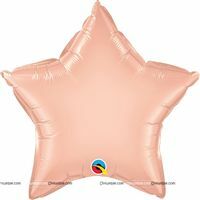 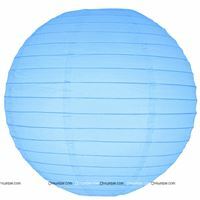 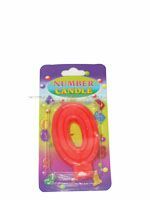 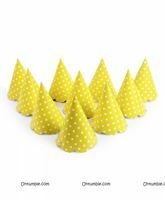 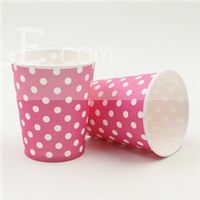 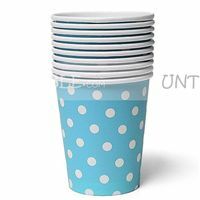 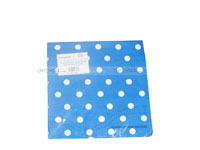 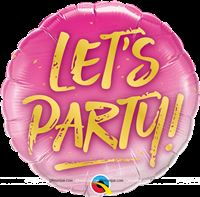 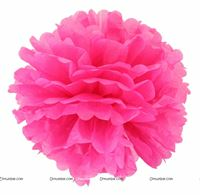 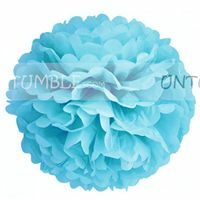 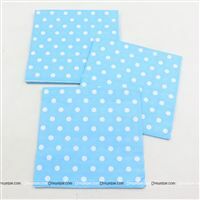 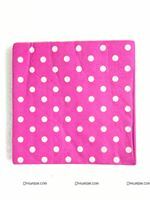 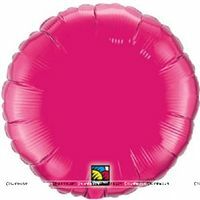 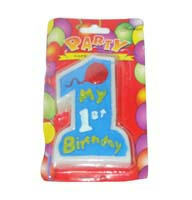 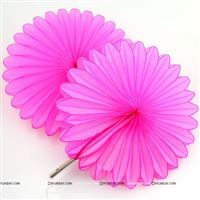 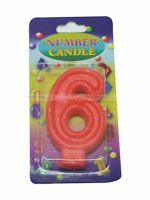 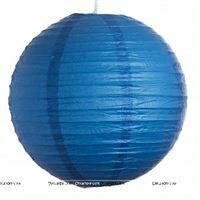 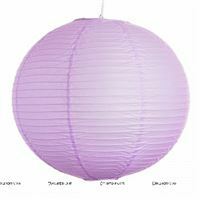 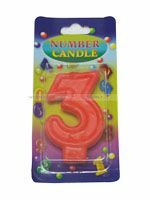 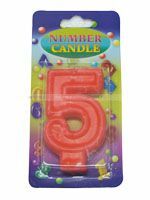 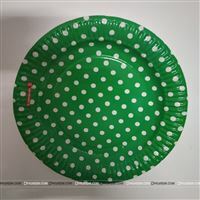 Many of our party supplies are designed in blue or pink to match a boy or girl theme respectively. 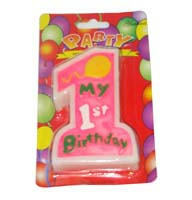 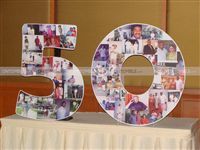 And you can personalize these items with your child’s name to make the celebration even more festive. 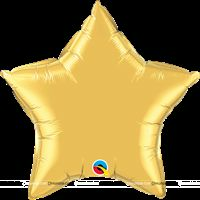 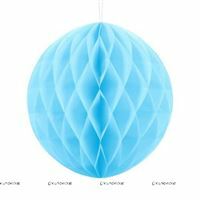 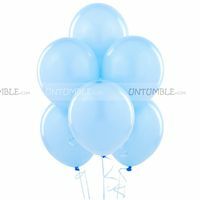 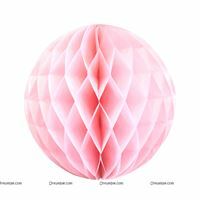 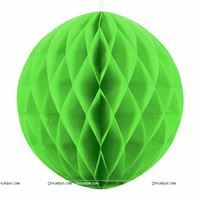 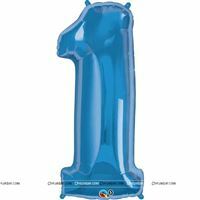 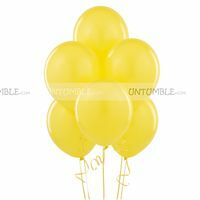 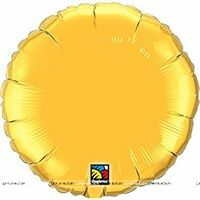 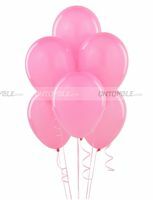 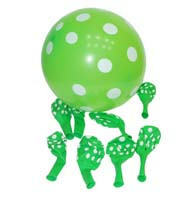 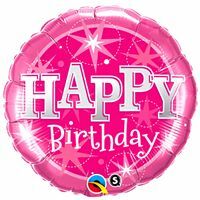 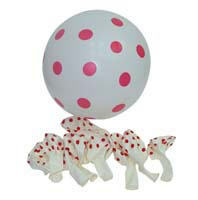 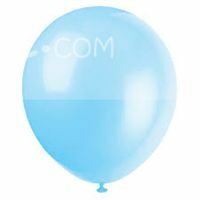 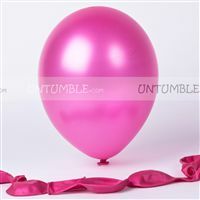 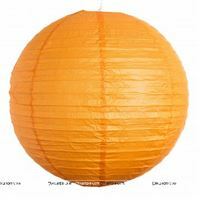 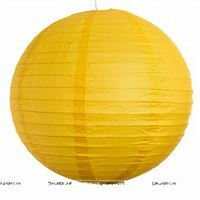 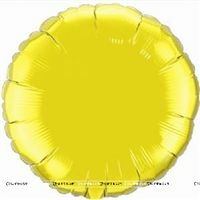 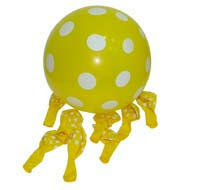 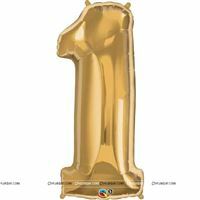 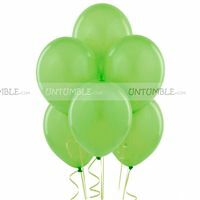 We have balloons as well as balloon pumps to help you get started. 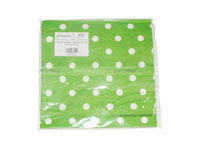 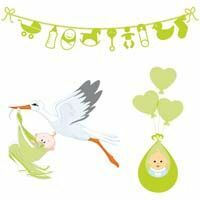 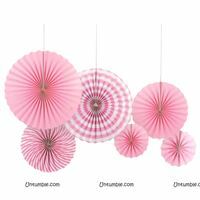 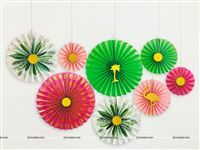 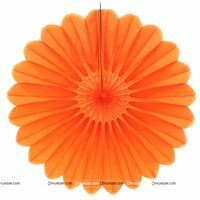 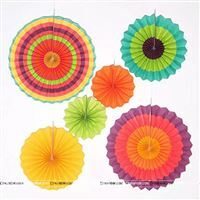 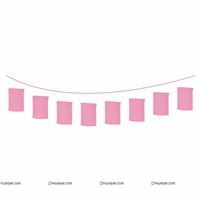 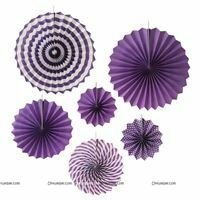 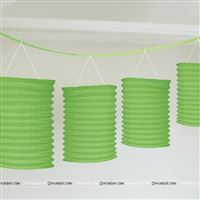 We also offer colourful baby room decor that includes door entrance bunting and cute posters. 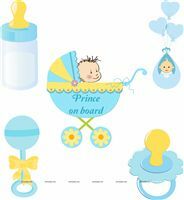 Sweet cutouts and posters of a baby in a carriage that reads ‘prince on board’ or ‘princess on board’ will make the room at the hospital or home look even more fantastic. 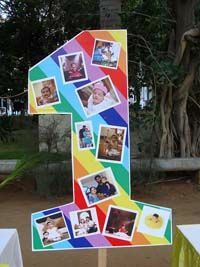 You will also find similar cutouts that declare the gender of your baby with an adorable baby image. 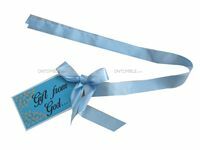 Don’t send guests home empty handed. 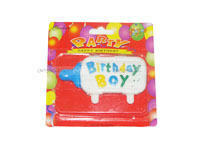 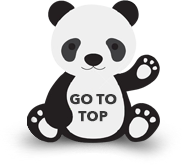 You can fill their party bags with return gifts accompanied with our special thank you cards. 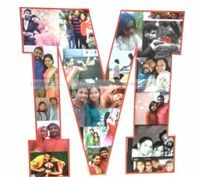 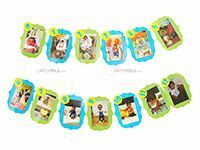 Add your baby’s name to personalize the cards. 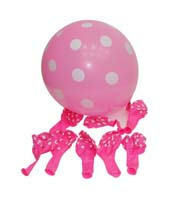 DON'T SAY BABY Give each guest a bead necklace in pink or blue depending on your baby’s gender. 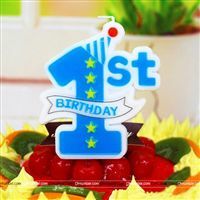 Tell them not to say the word ‘baby’ throughout the party. If anyone hears someone else saying the forbidden word, he/she can take the defaulter’s necklace. 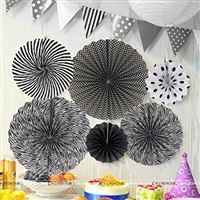 At the end of the party, the one with the maximum necklaces wins. 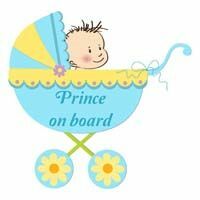 GUESS THE PRICE Fill a basket with essential baby items like diapers, baby feeding bottle, baby food, etc. 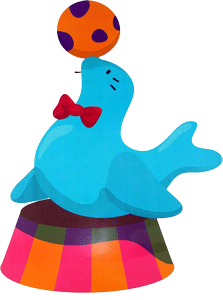 and have everyone guess the price of the entire basket of goodies. 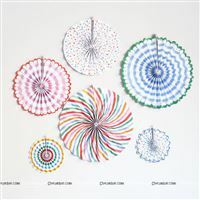 The one who comes closest to the actual price wins a small reward and the parents get to take home the whole basket! 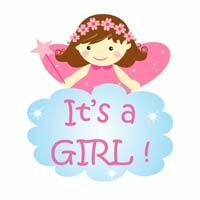 Your child’s birth is a huge moment in your life. 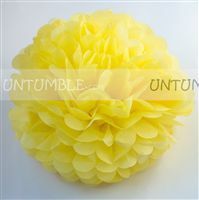 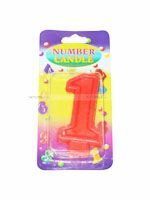 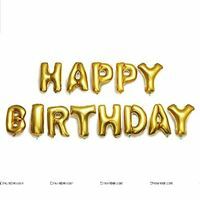 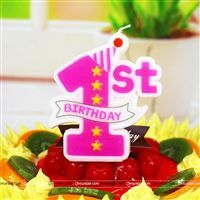 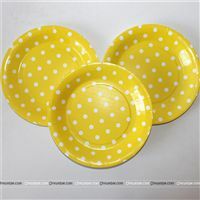 To celebrate this wonderful moment, Untumble offers you a host of cute decorations and party supplies. 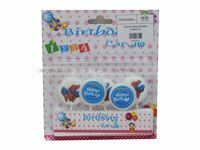 Make your baby announcement more fun and interesting with our cute and colourful baby themed party supplies and decor.